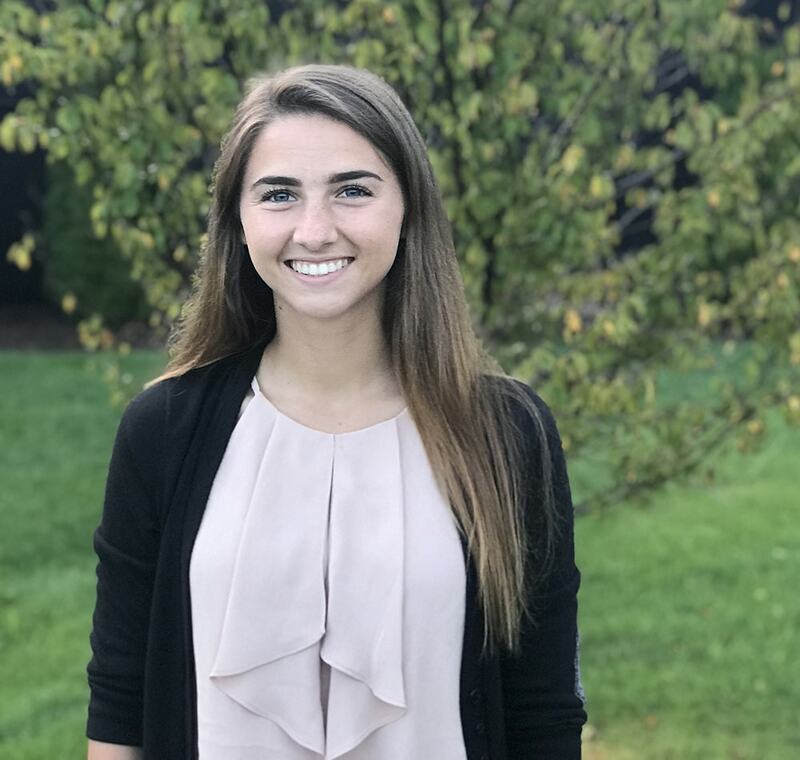 Jessica Veldman is a motivated, hard­working, and generous young woman who strongly values the relationship she has with her family and friends. Having a passion to help others, she strives to make a difference in her community everyday. In her eyes she truly believes that one small act of kindness can go a long way. She isn’t just a kind young women, but she is a natural born leader. She puts this characteristic into action when she is on the soccer field. Being a team captain and role model to the underclassmen has played an immense role in shaping her into who she is today. She doesn’t just focus on pushing herself to her maximum potential, she fixates on influencing others to reach theirs as well. Constantly up for a challenge and determined to make a difference, Jessica is extremely excited about the opportunities and learning experience that Startup Moxie will provide for her.